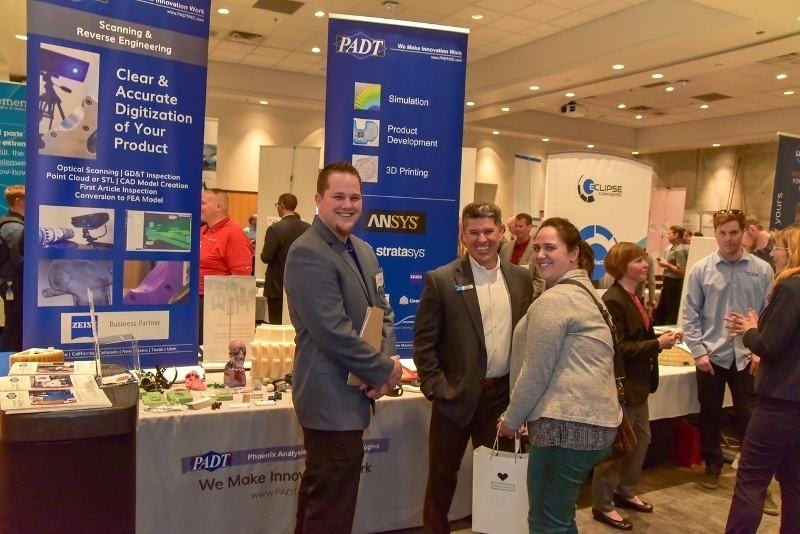 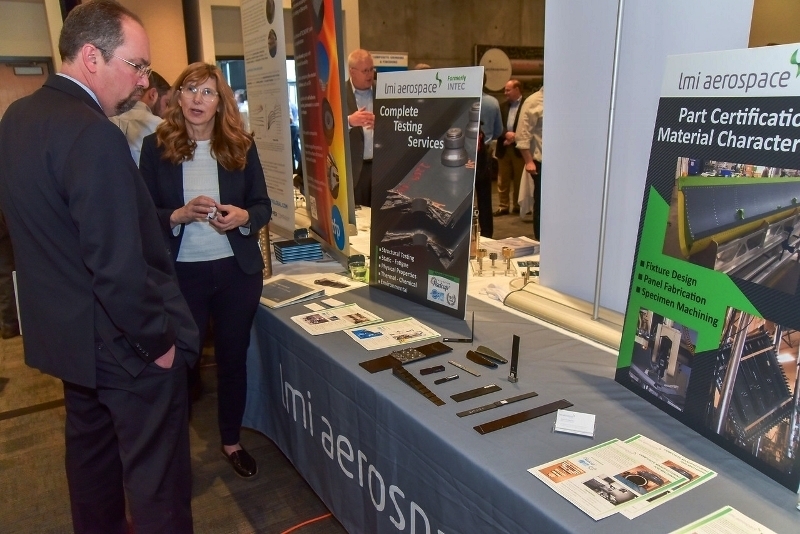 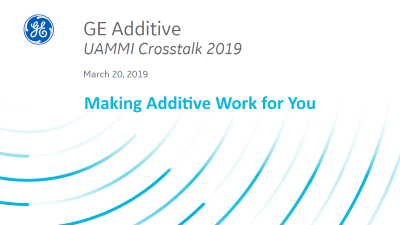 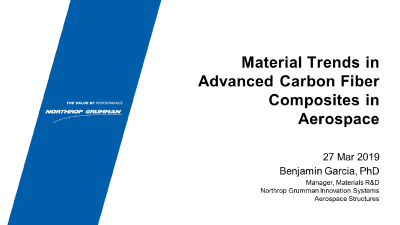 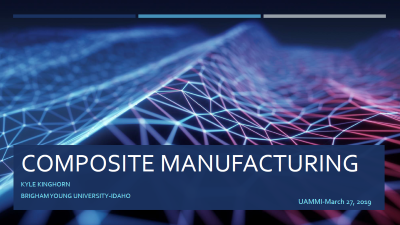 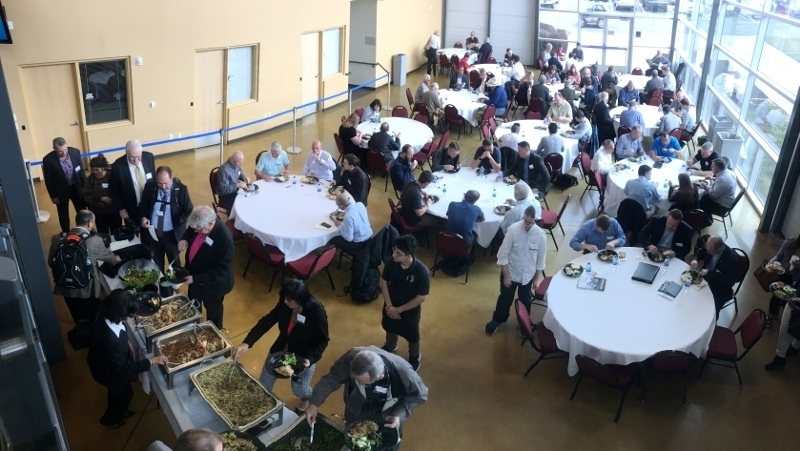 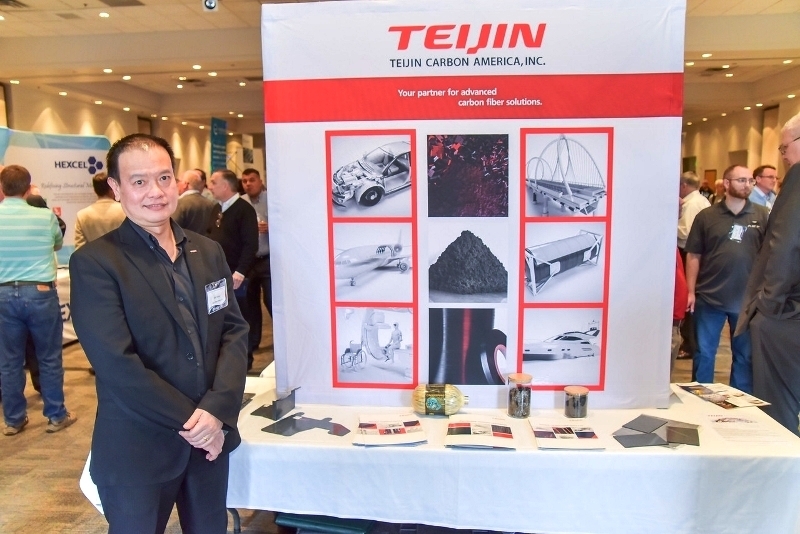 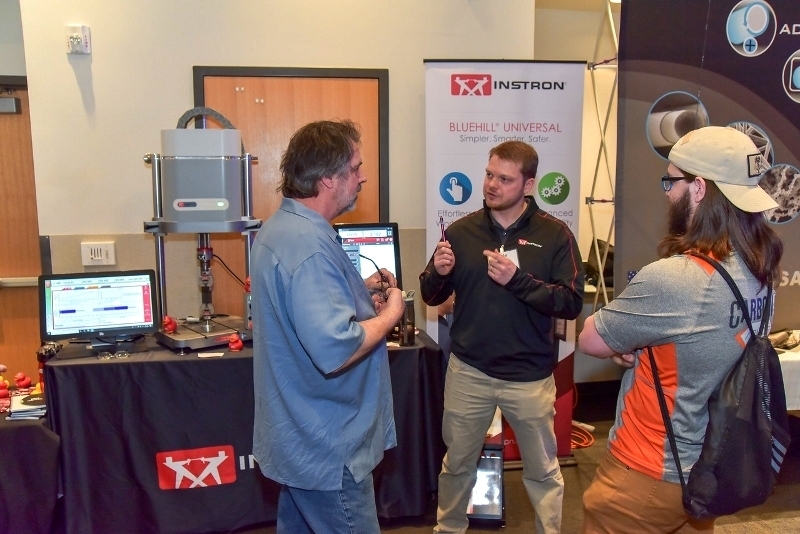 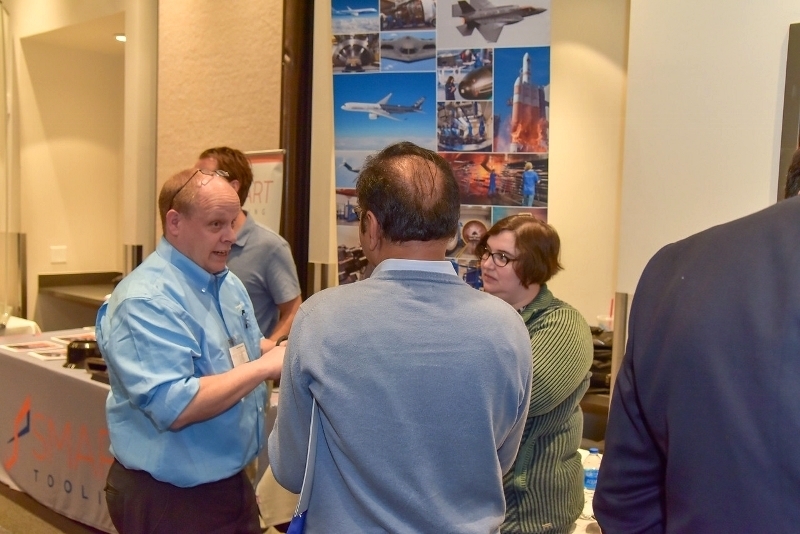 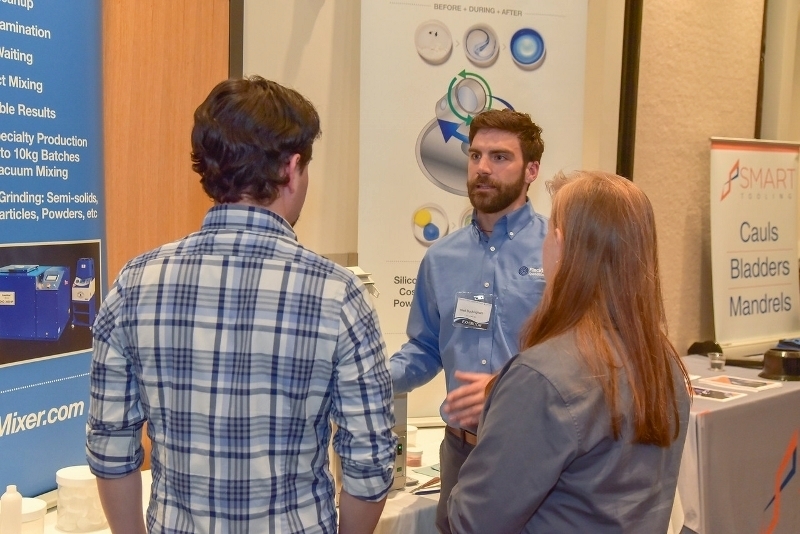 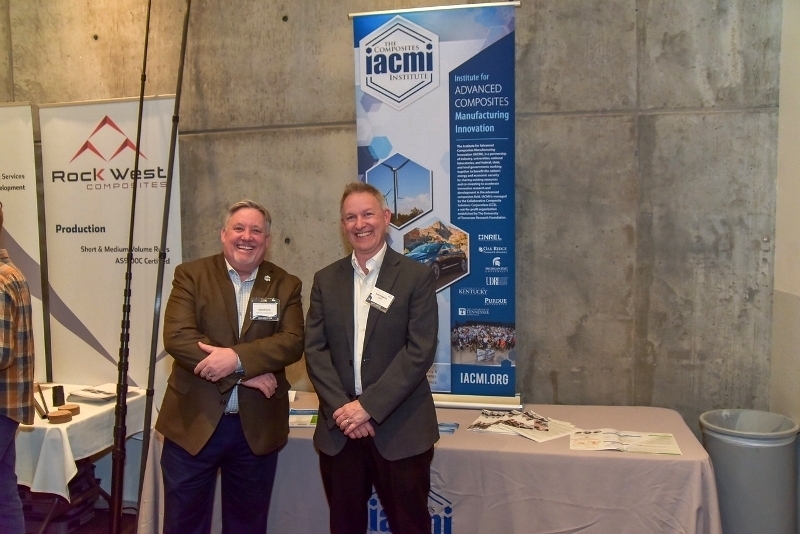 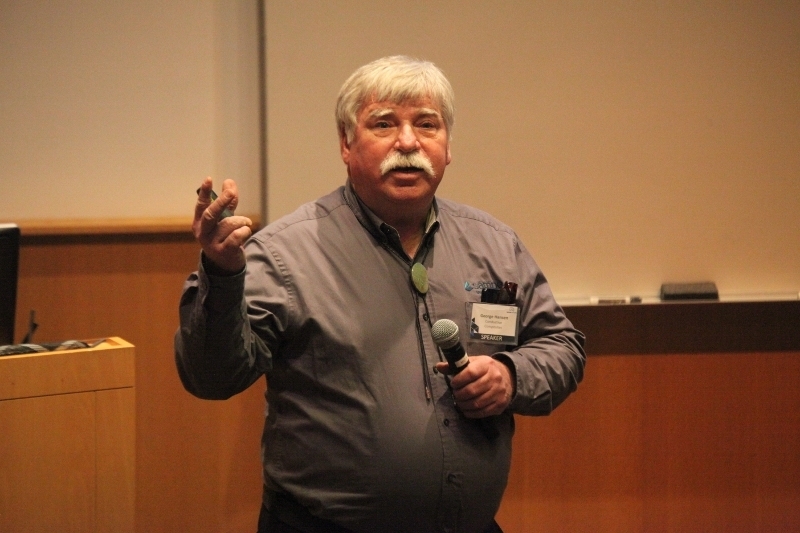 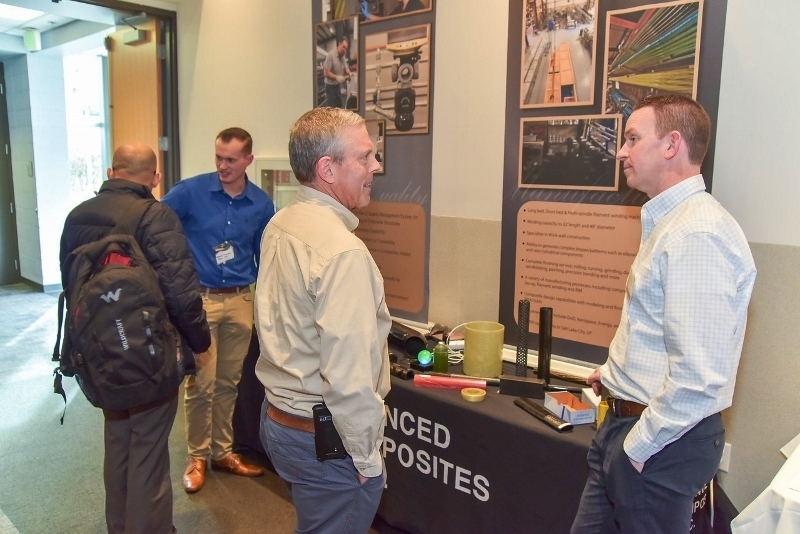 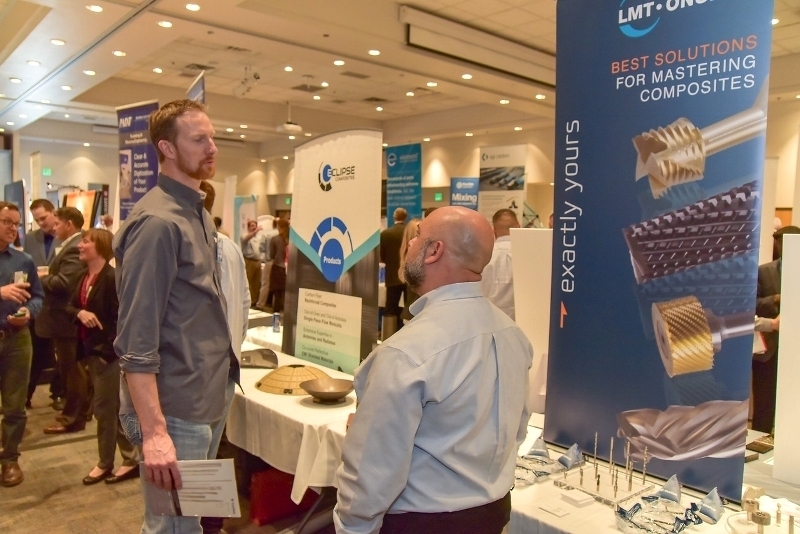 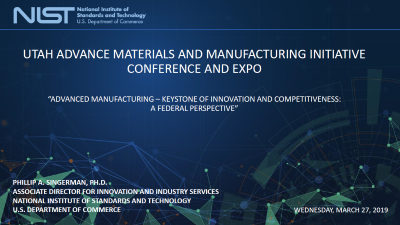 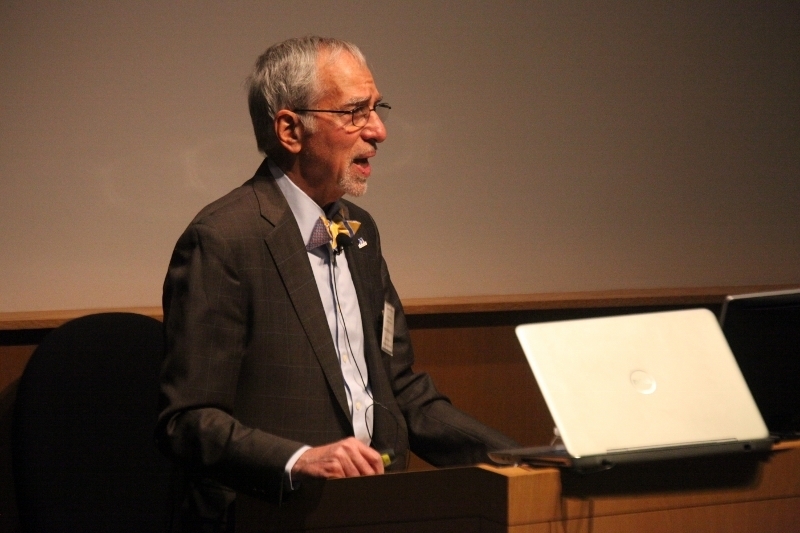 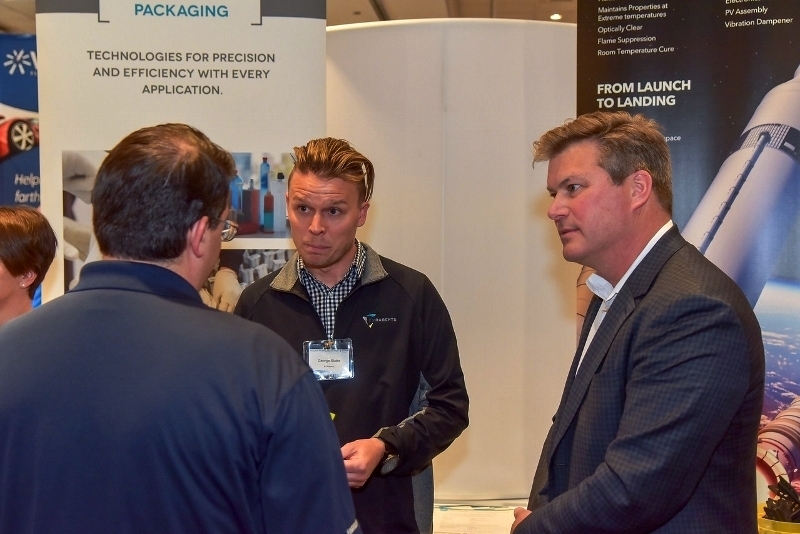 The March 2019 UAMMI CrossTalk Conference was a successful regional industry event where experts shared their latest research and trends in advanced materials and manufacturing. 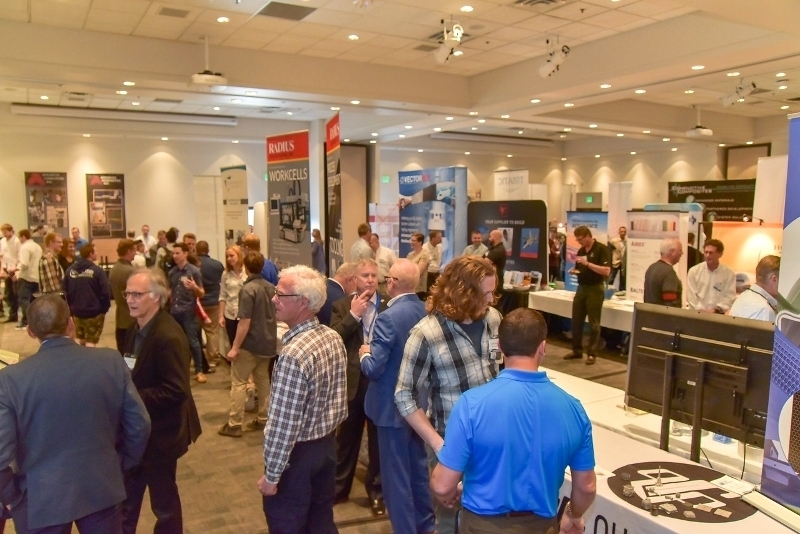 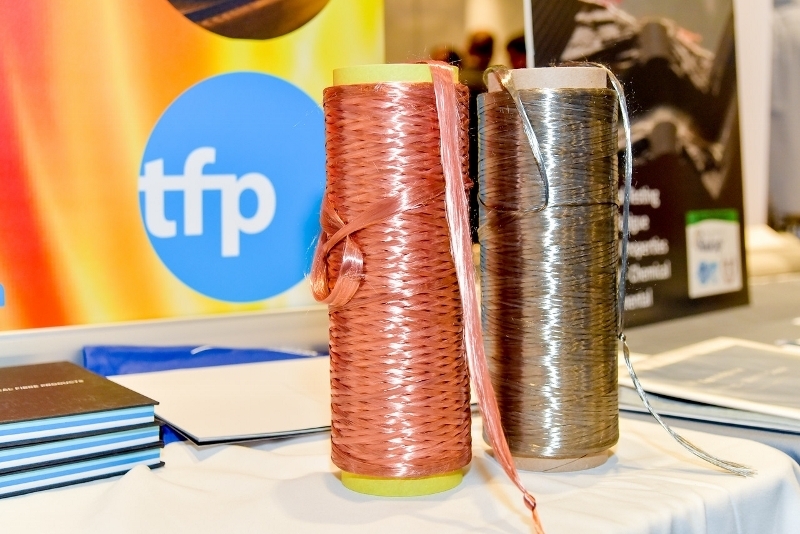 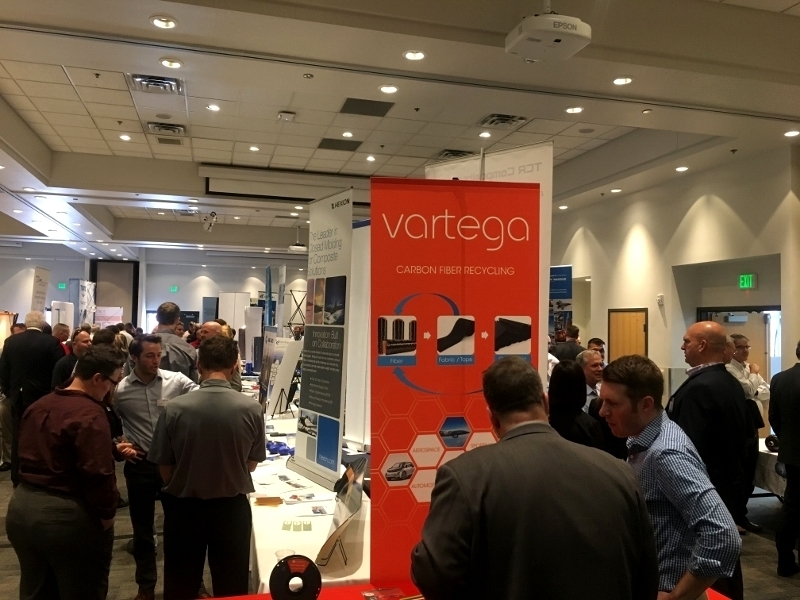 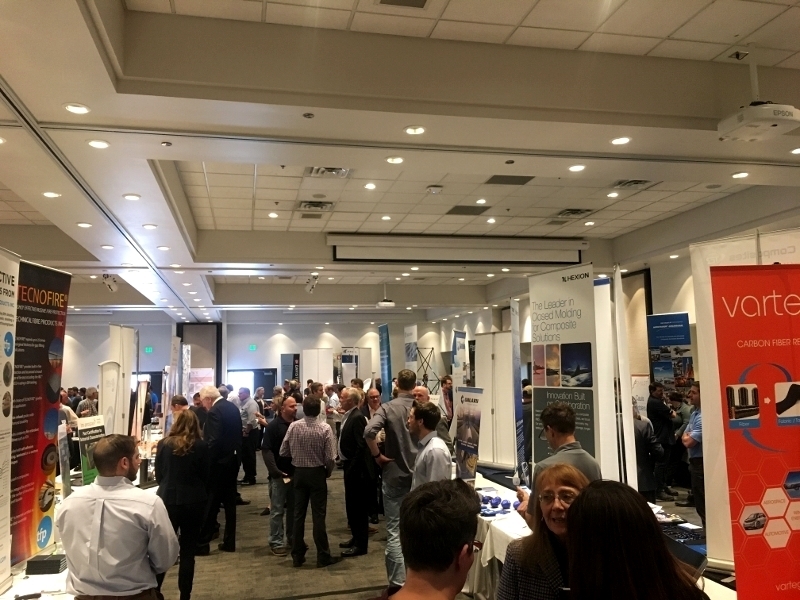 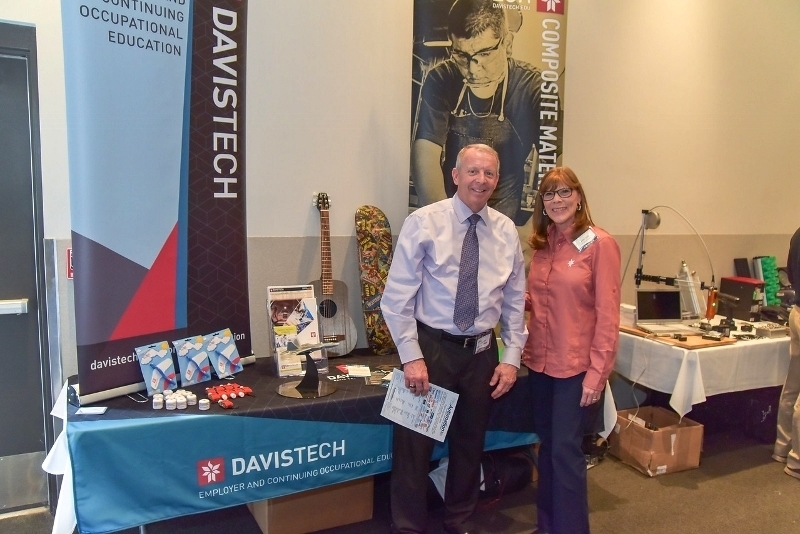 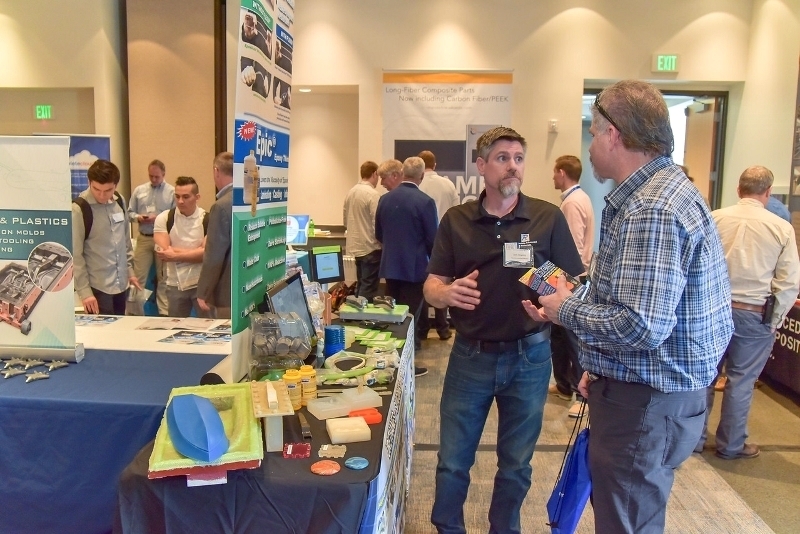 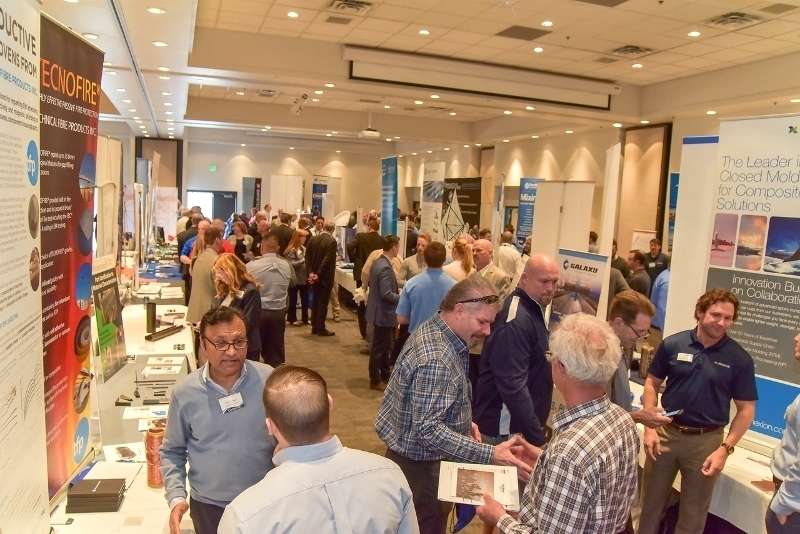 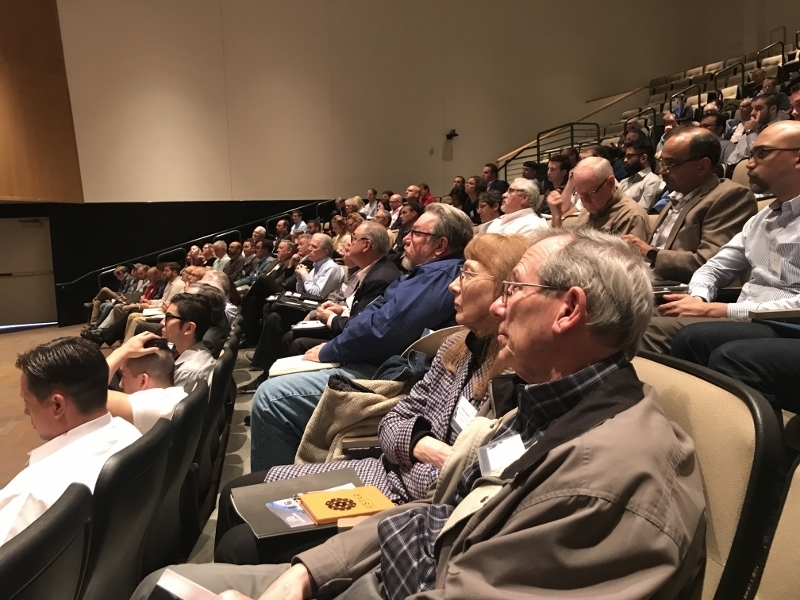 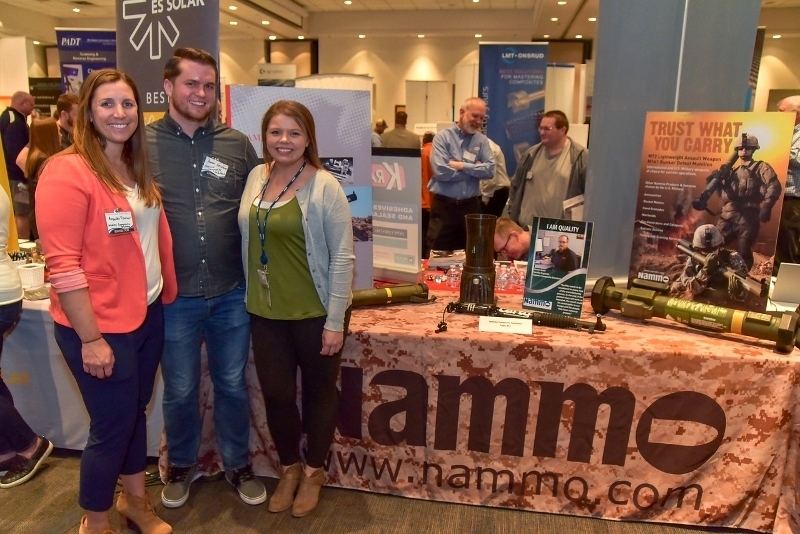 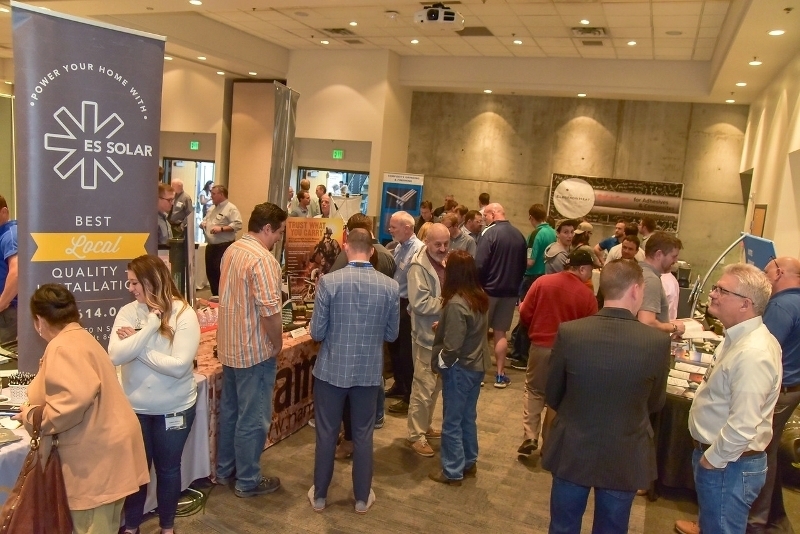 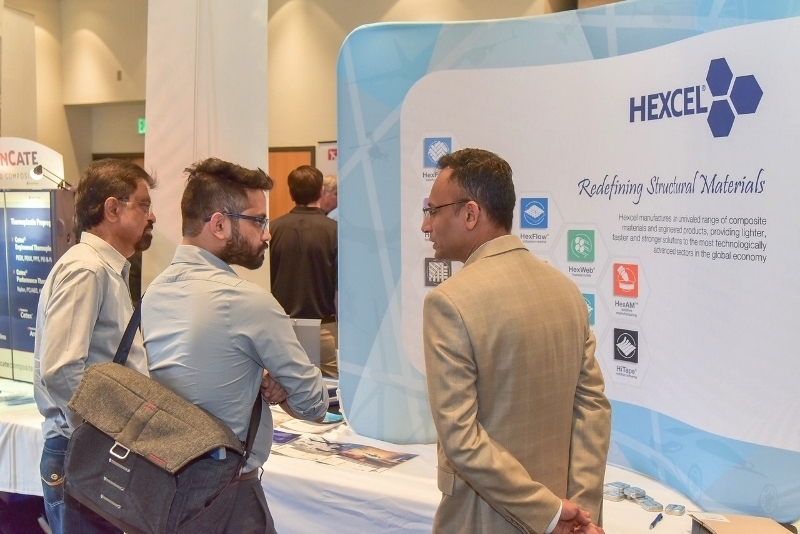 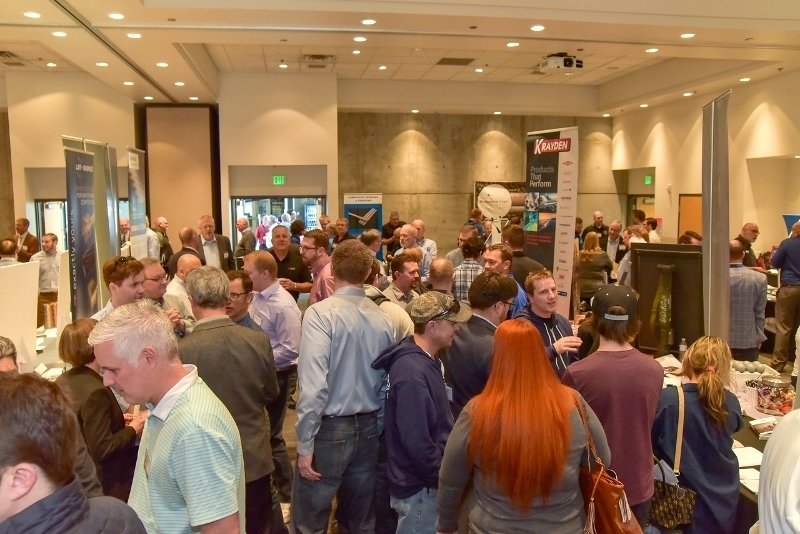 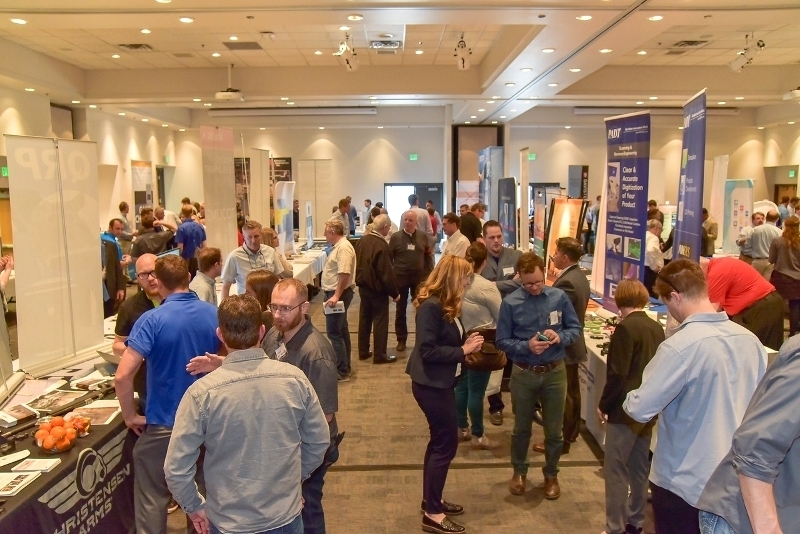 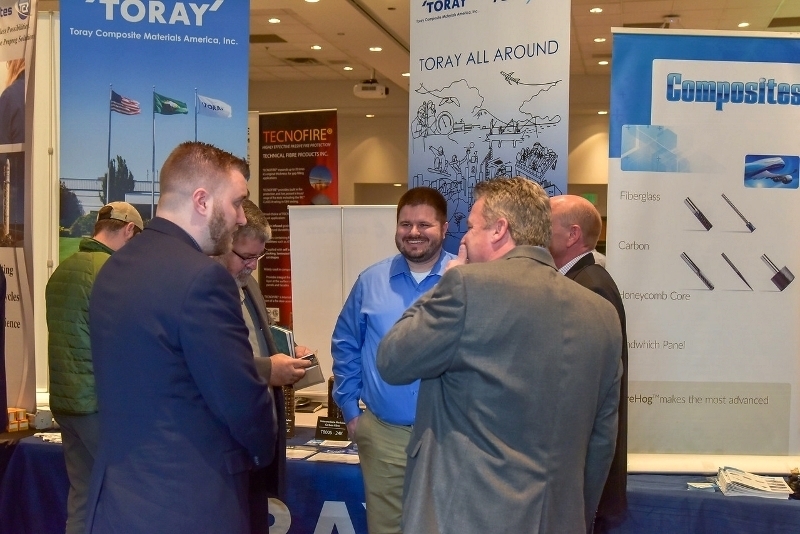 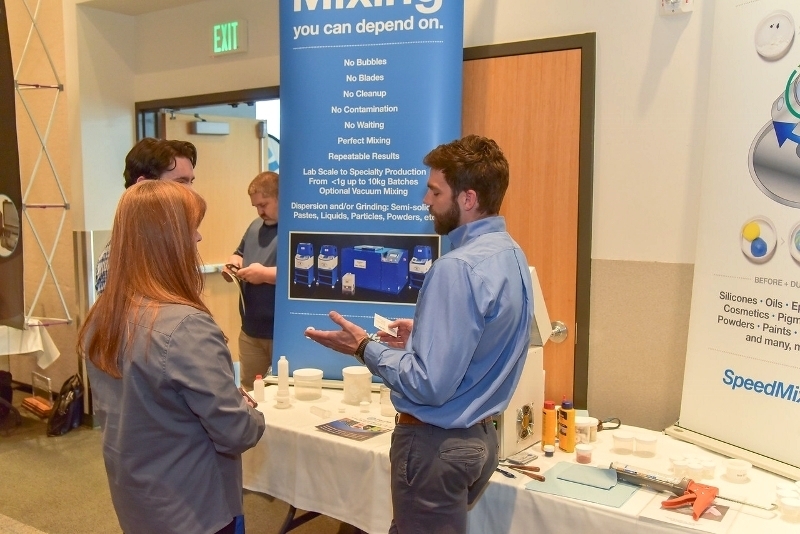 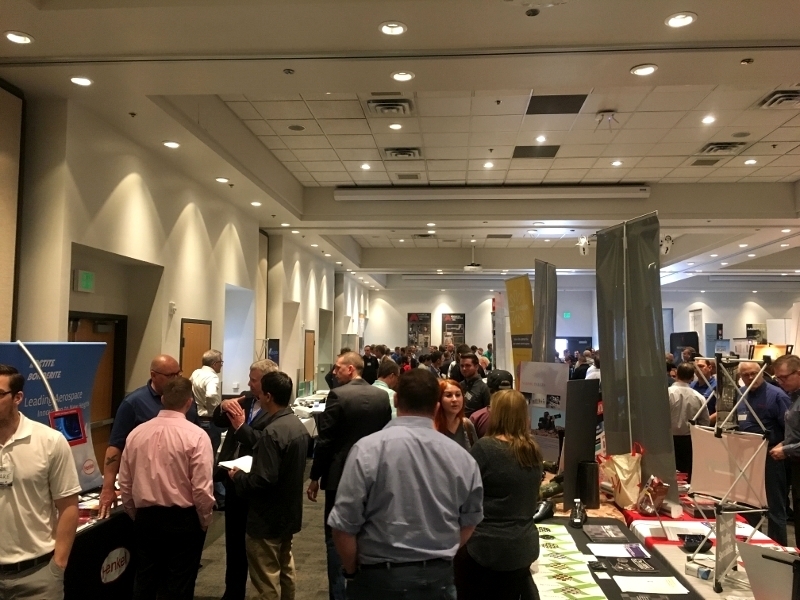 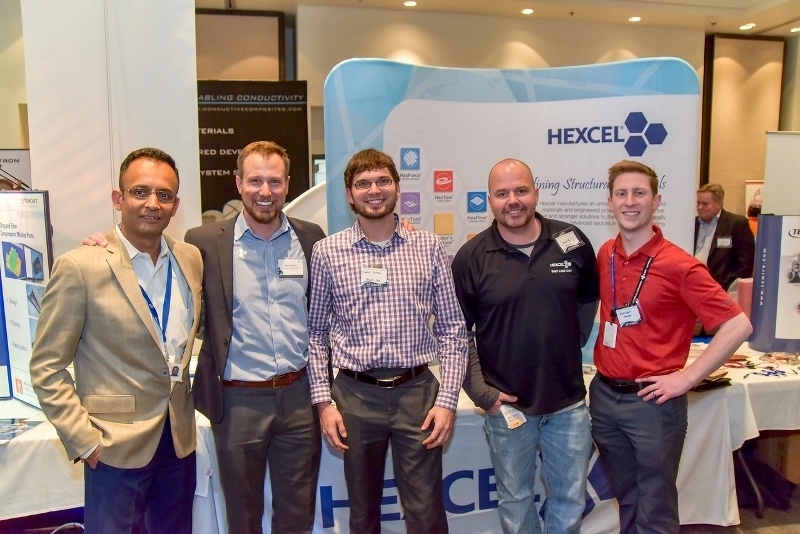 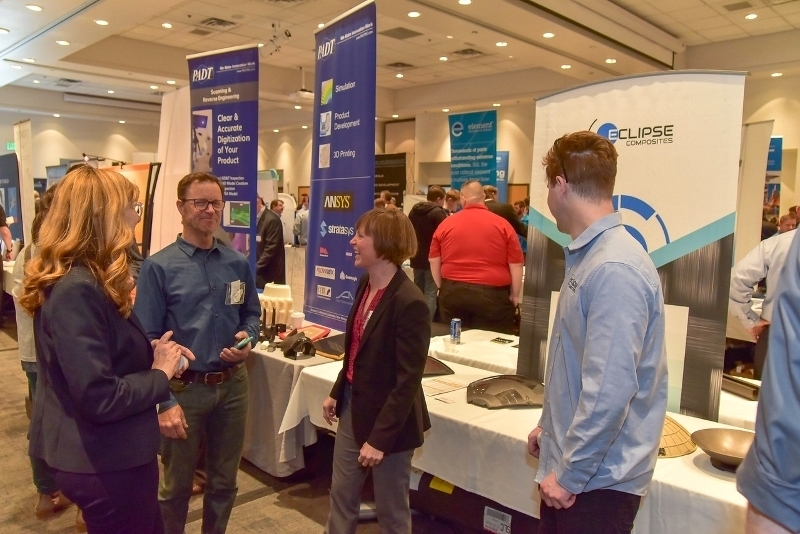 It was held on March 27, 2019 in conjunction with the Wasatch Front Materials Expo which immediately followed the conference. 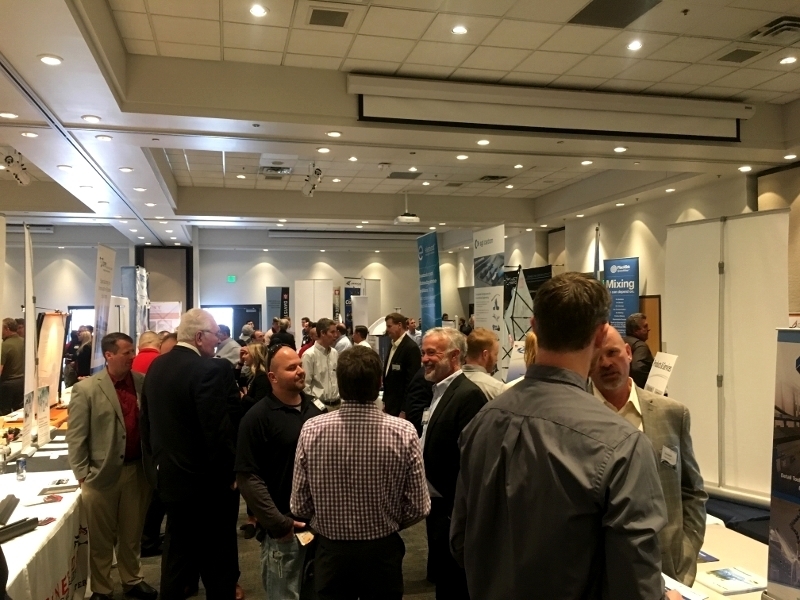 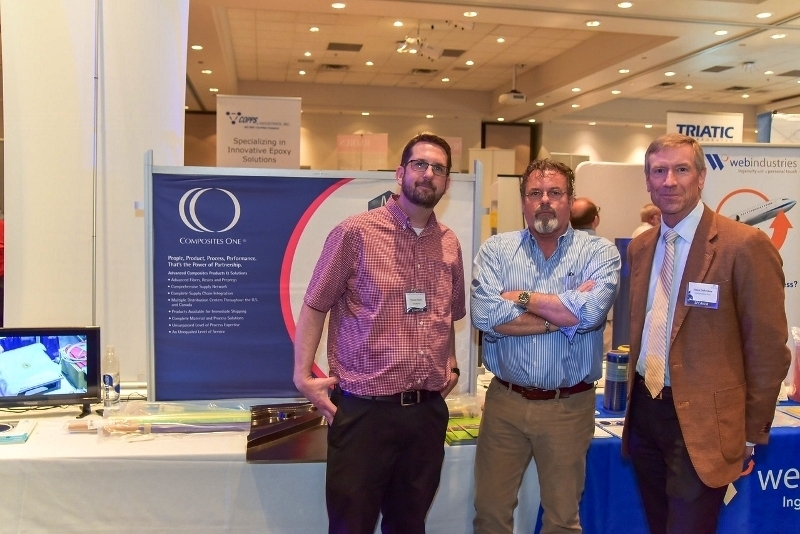 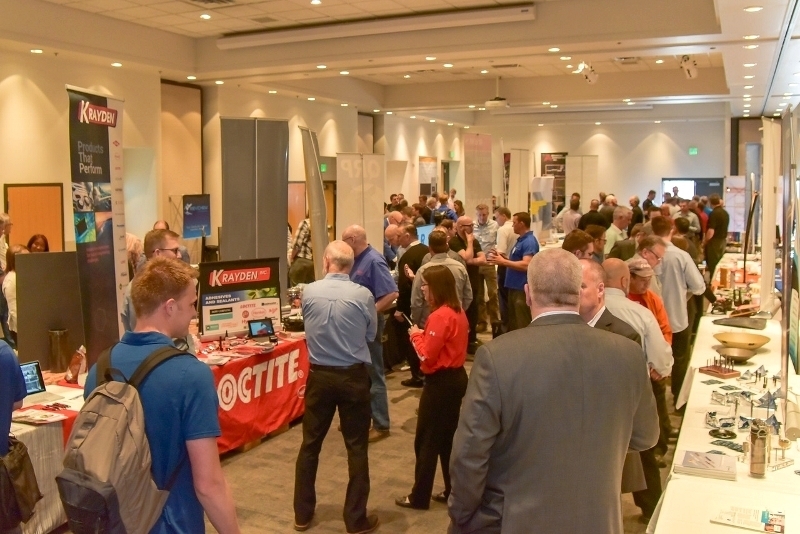 Around 200 people attended CrossTalk and nearly 500 attended the expo, making them the most attended events to date! 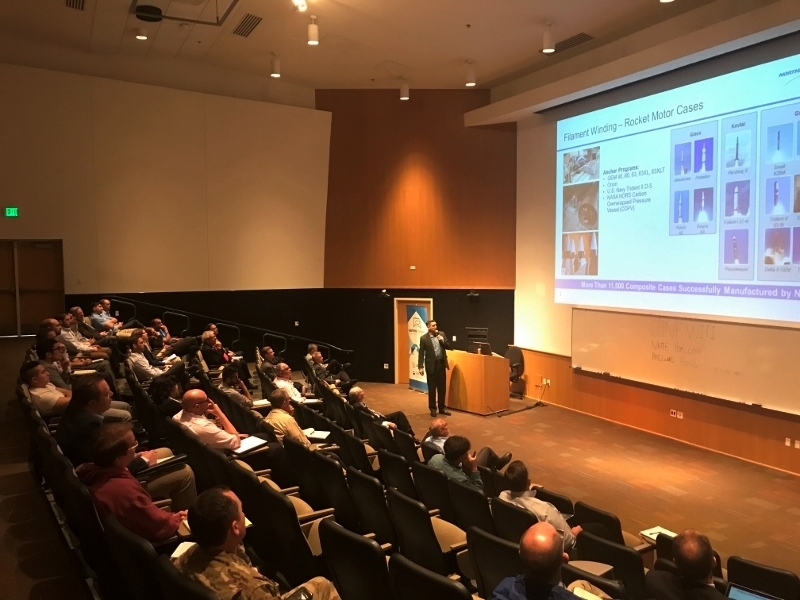 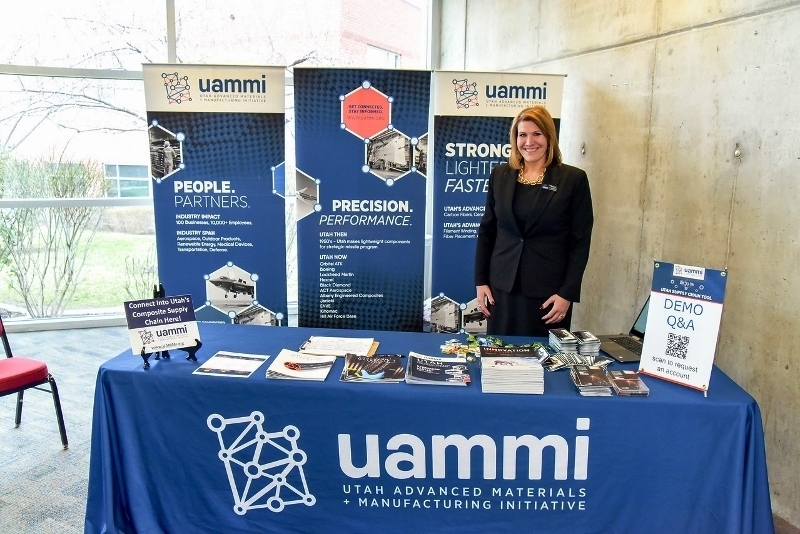 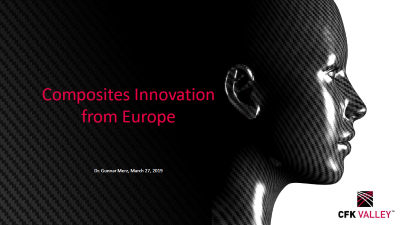 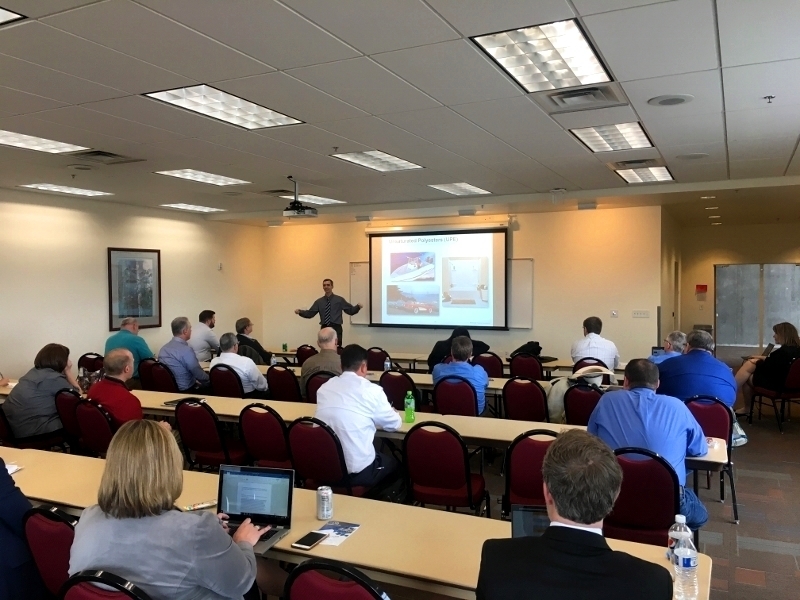 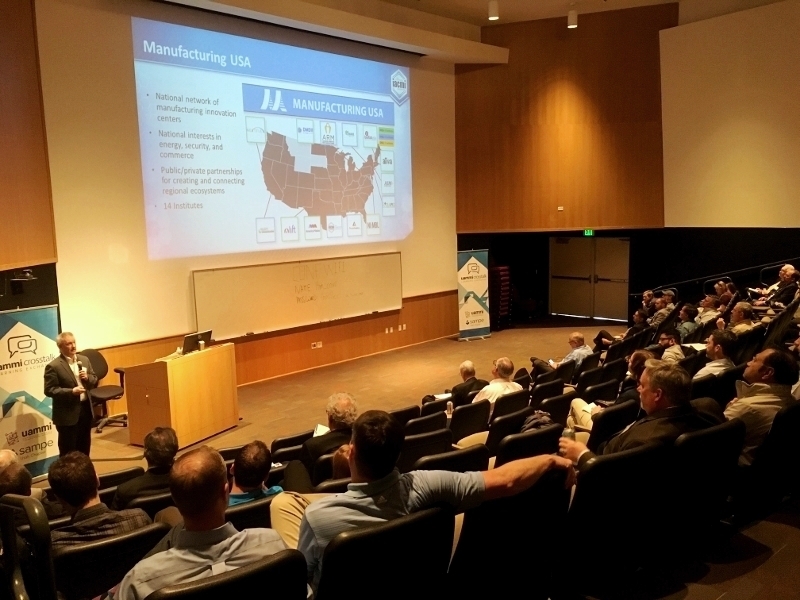 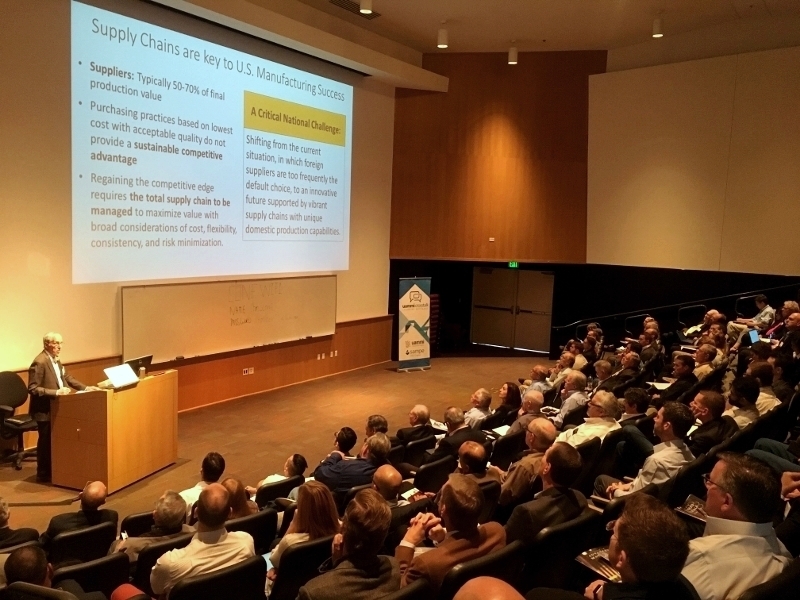 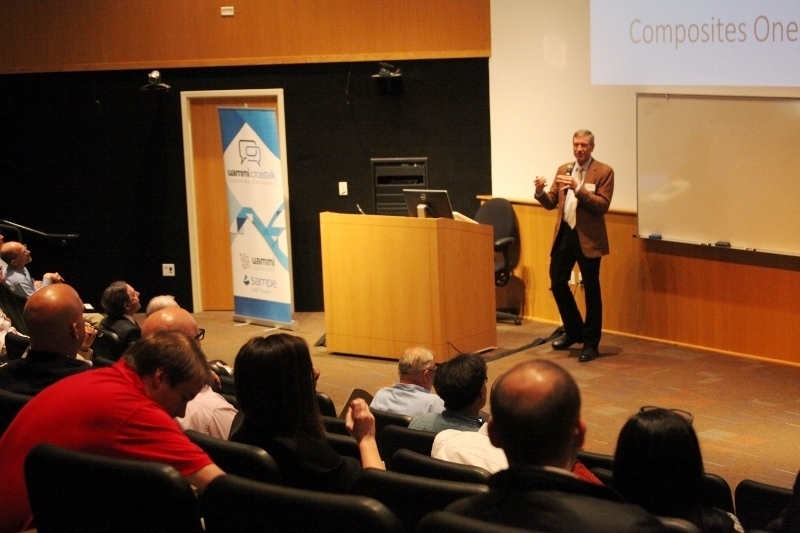 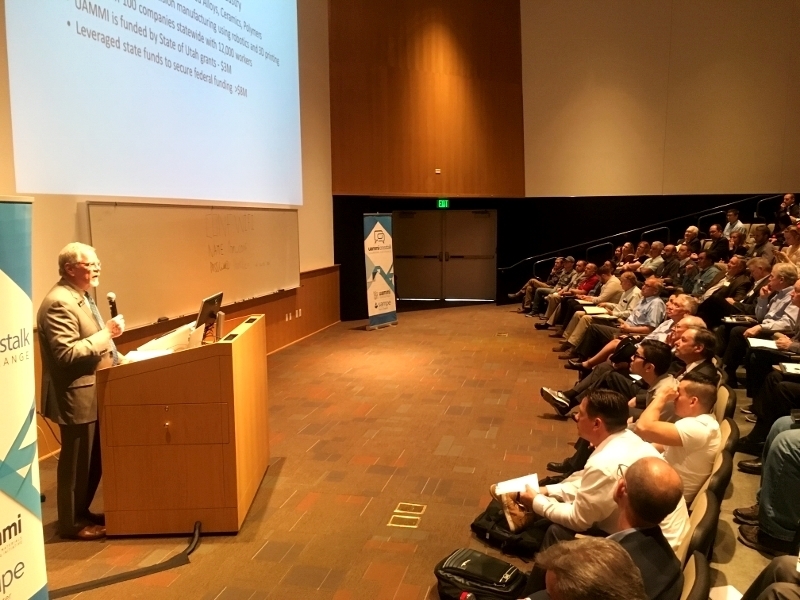 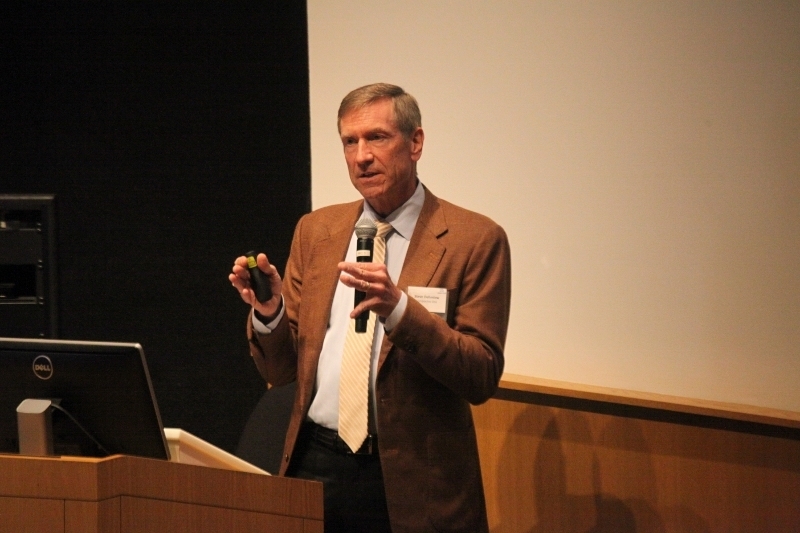 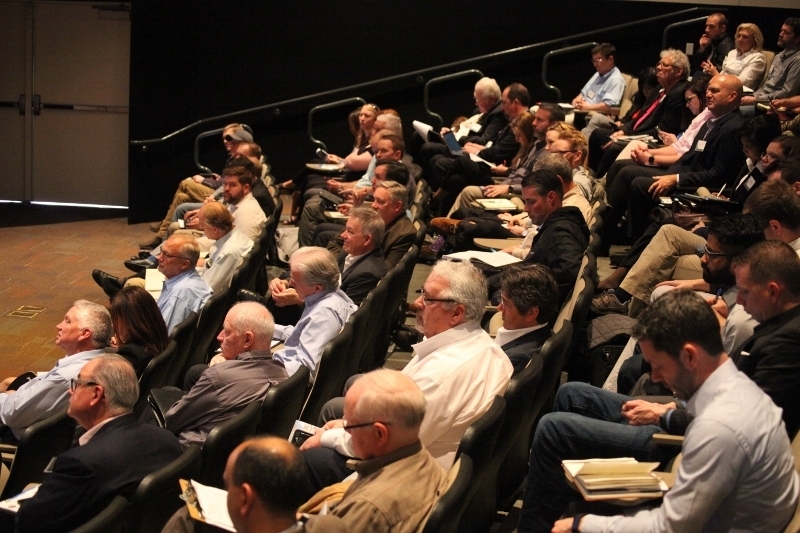 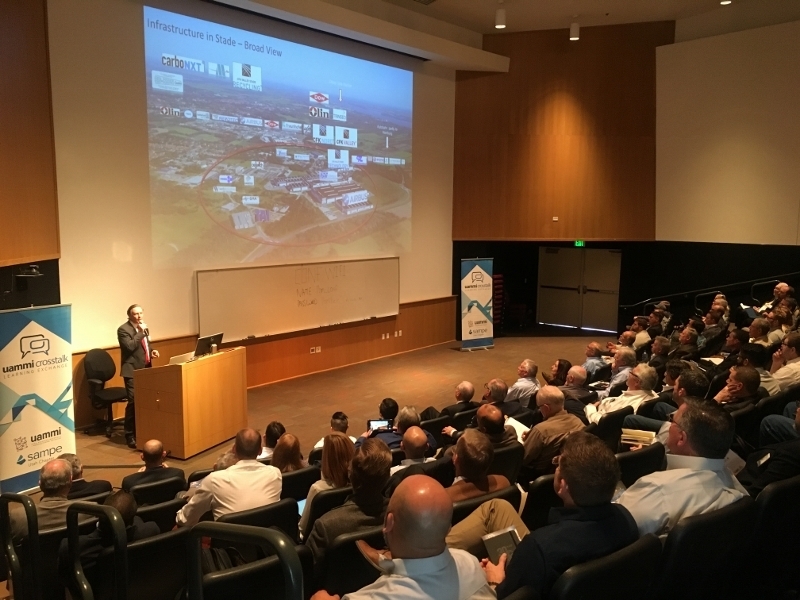 UAMMI regularly holds CrossTalk events to connect the advanced materials and manufacturing industry in Utah. 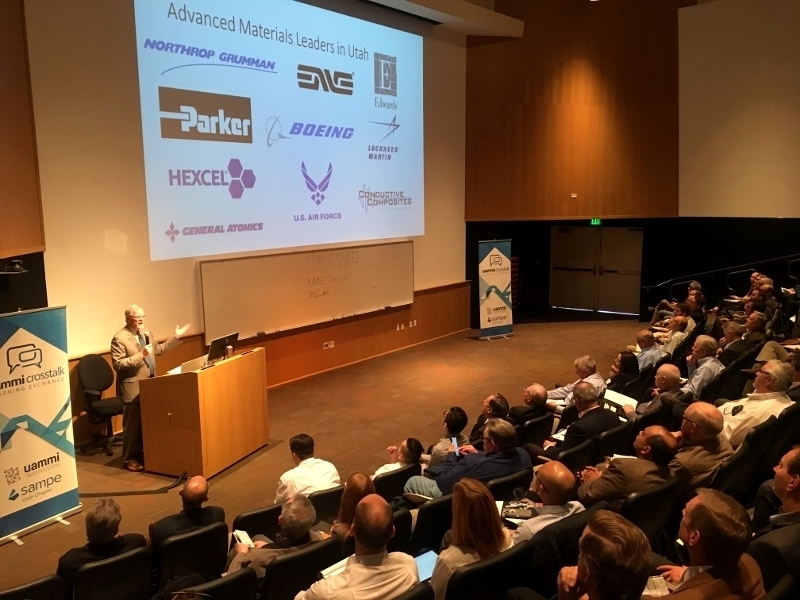 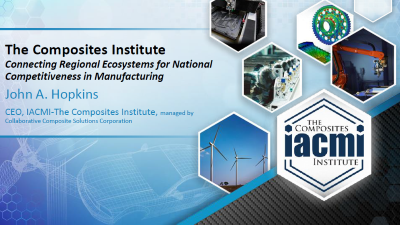 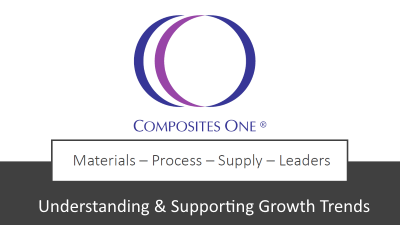 They are for industry employees, researchers, engineers, engineering managers, program managers, R&D teams, management teams, higher education faculty/students and anyone interested in Utah’s advanced materials/manufacturing industry. 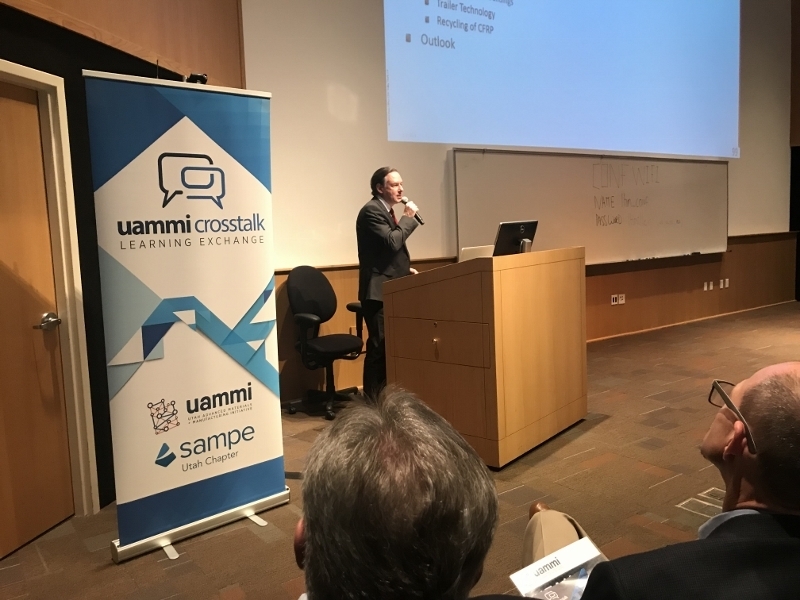 Take a look the pictures and presentation slides below and make sure you’re subscribed to receive notifications for future CrossTalk events! 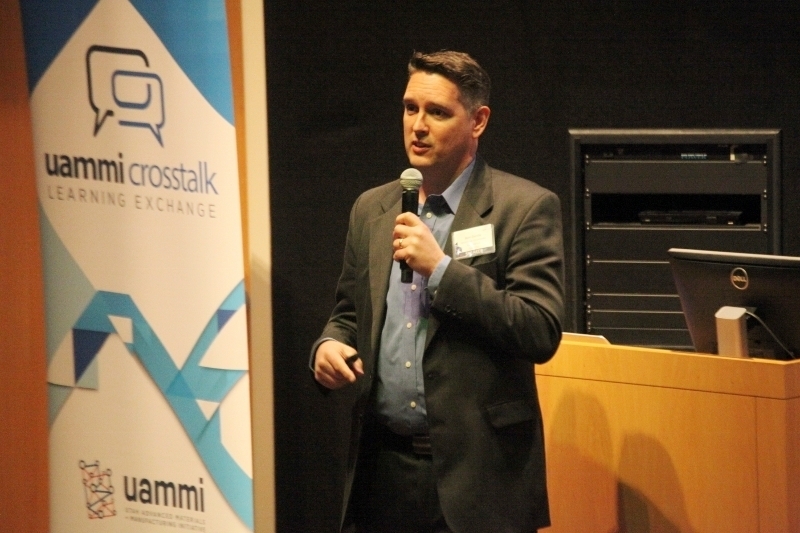 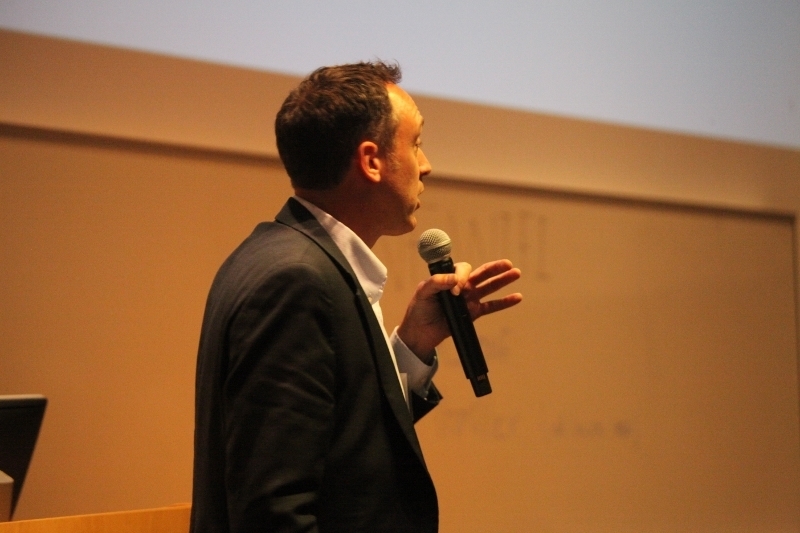 CrossTalk Attendees - Click Here to Give Us Feedback!